OneBeacon Government Risks’ VP of Risk Control Kenny Smith will attend and present at the upcoming Illinois Rural Water Association (IRWA) Annual Conference. Beginning on February 15, the two-day conference is being held at the Keller Convention Center in Effingham, Ill.
Smith’s session on February 17 will focus on the topic of fleet risk management. His discussion will include fleet risk management tips and insight into how water districts can mitigate their vehicular risks. OBGR’s Business Development Manager Royanna Carle is also attending the conference. To learn more about the session or to visit with OBGR, please email Royanna. National Marine Underwriters (NMU) continues its busy boat show season with a visit to Ocean City, Maryland this weekend. If you’re attending the 32nd Annual Seaside Boat Show, please visit with our NMU representatives located at exhibit booth #427. Taking place February 13-15 at the Ocean City Convention Center, the boat show includes over 140 exhibitors. 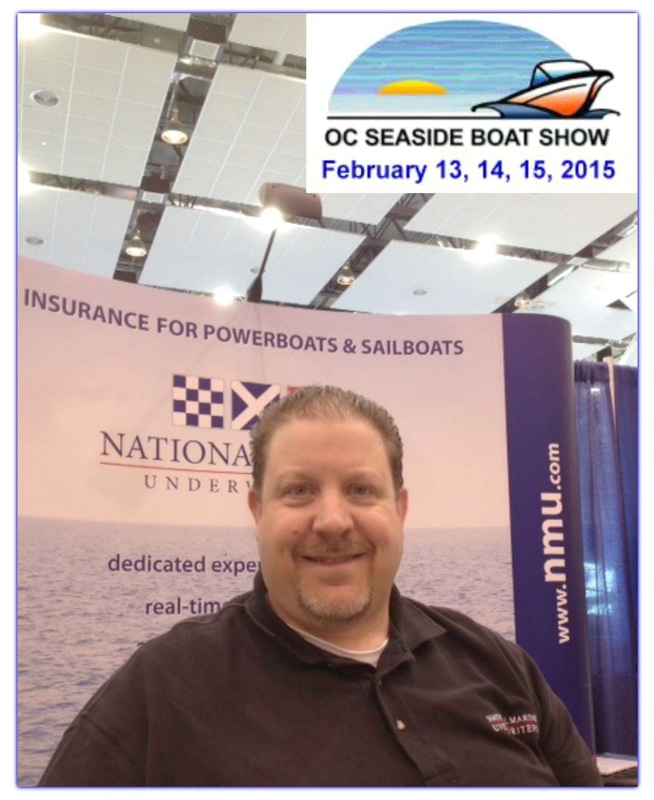 To learn more about the show, visit: http://www.ocboatshow.com/. NMU Underwriter Al Saunders will man the exhibition booth at the show.